How to buy train tickets to Cinque Terre? 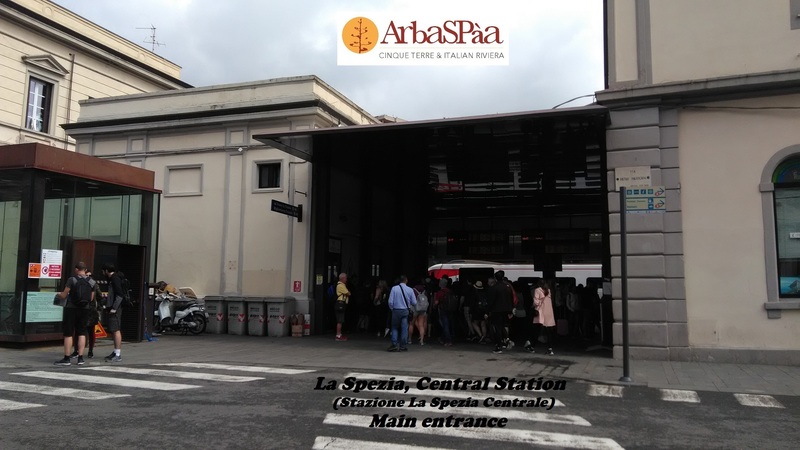 How to go to La Spezia’s Central Station? How to avoid the line? 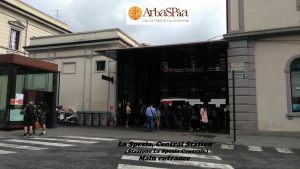 The station “La Spezia Centrale”, situated in Piazza Medaglie d’Oro (https://bit.ly/2IJSfwA) in the historical center of the city, is the place where you can get on the trains to Cinque Terre; in a few minutes you will arrive to the first, Riomaggiore, then you will stop in the stations of Manarola , Corniglia, Vernazza and Monterosso. 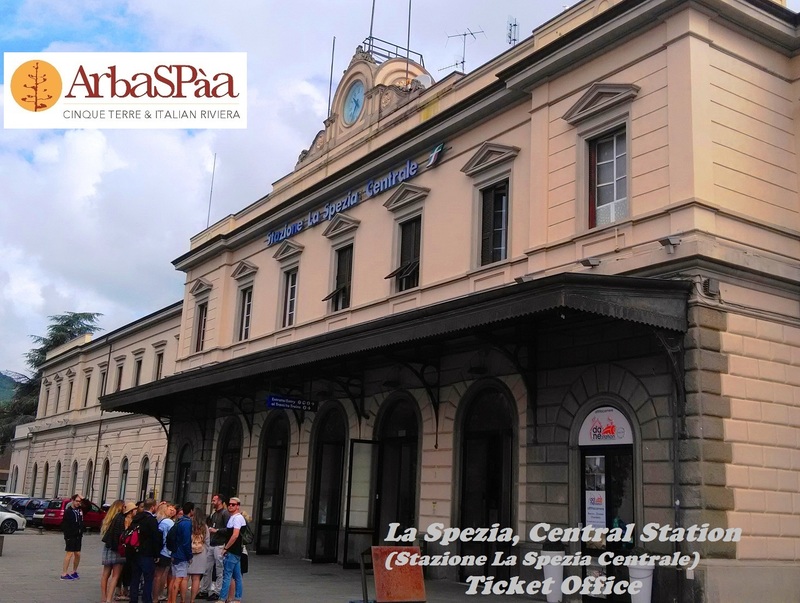 A charming railway…on the rocks, between tunnels, incredible glimpses of sky and sea. Open your eyes and keep your camera with you!